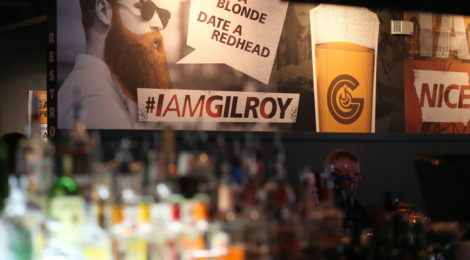 Check out our great pub space for a dynamic and up-close Gilroy’s experience with our dedicated team of bar staff. We have a great selection of local craft brews among other regional & national craft brew offerings. 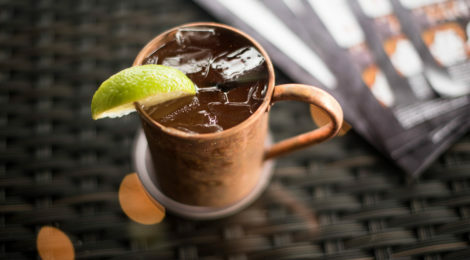 Did we mention our famous Moscow Mules? 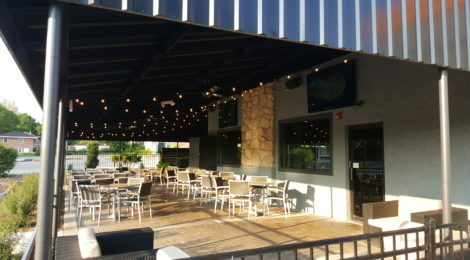 Gilroy’s boasts the best patio space in West Des Moines. Wrapping the entire east and south side of our building and looking out onto West Des Moines’ historic 8th Street, the patio is the perfect spot for enjoying warm weather, cold drinks, great friends, and stylish food. Gilroy’s Pub + Patio is great for an intimate date night all the way up to large groups wanting to watch the big game on our vast big screen TV’s. Rush Hour Happy Hour is Monday – Friday from 4PM – 6PM with 1/2 Price Appetizers and $1 Off Mules, Beer, Wine & Well Drinks. The only natural hair color found in a rainbow.